Jaws Szczęki has recently equipped his NS Bikes Fuzz DH bike with our brand new Octane One DH direct mount front load stem. This precision CNC machined from quality 6061 aluminium beauty weighs only 113g. 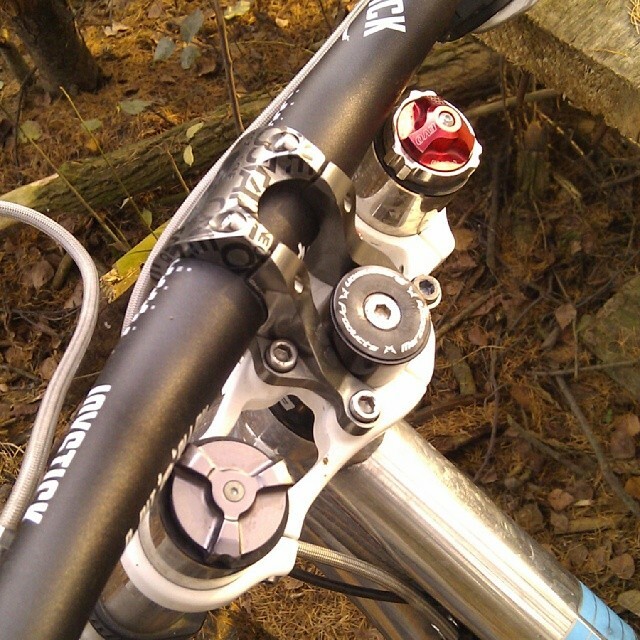 Compatible with 31.8 bars and most triple crown forks such from Rock Shox, Marzocchi, Fox. Lightweight, stiff & strong, good aesthetics and affordable. Homies Parappa & Croteau doing it for LamaCycles Distribution / NS Bikes at Joyride150 Indoor Bike Park. 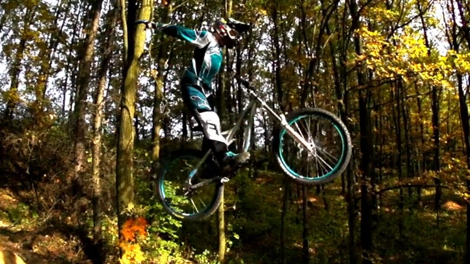 The video was filmed by none other than our Octane One team mate Matt Macduff! Apparently Matt is not only a good rider but he also does a great job behind the lens when he is injured. Crazy trio, crazy video, enjoy! 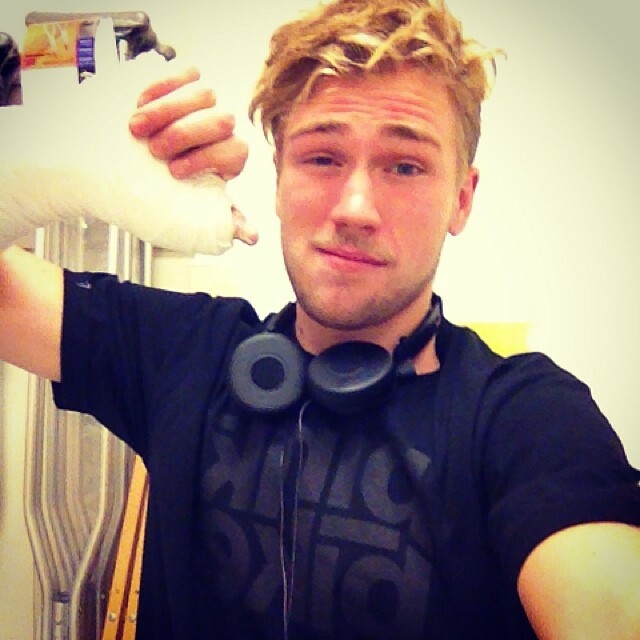 Unfortunatelly this weekend Matt Macduff broke his scaphoid and is out till after Christmas. Our whole Octane One team wishes you a speedy recovery Matt! 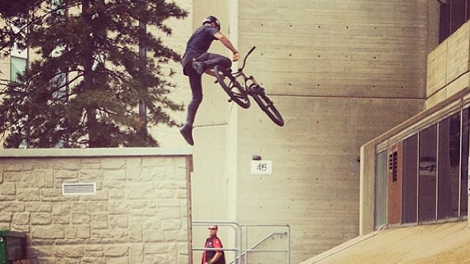 Here is a small preview of what can we expect in Matt Macduff's welcome to Octane One edit. 270 cave man shot by Eli Taylor. So much crazy action in there its insane! 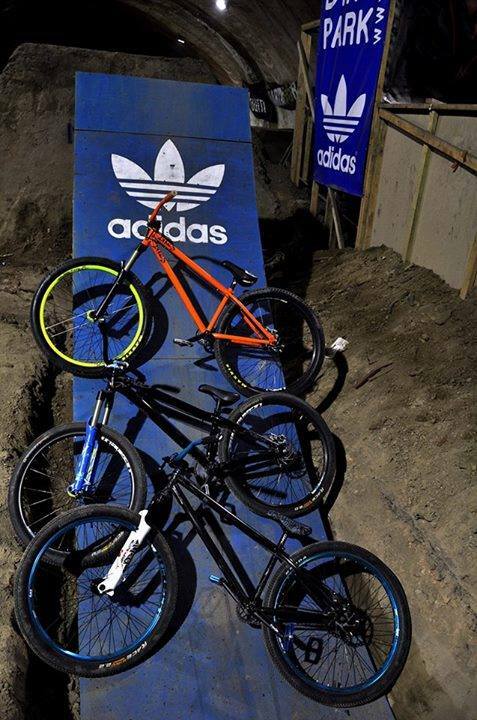 Joyride150 Indoor Bike Park's Halloween Jam featuring our Octane One team rider Matt Macduff in some gnarly clips including the highest and biggest air of all-time!!! 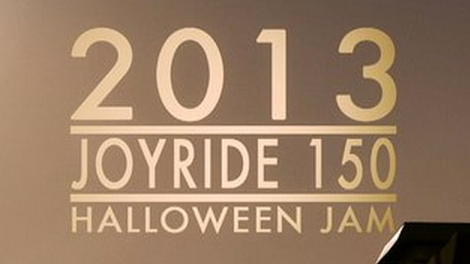 Joyride 150 - Halloween Jam - Highlights from Justen Soule on Vimeo. The bikes need to cool down for a while. 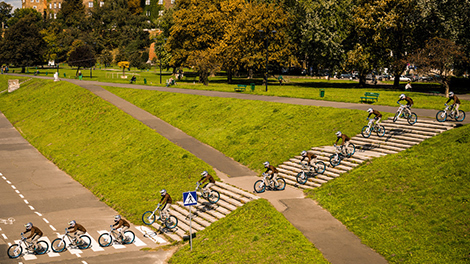 Kuba "Grudzin" Grudzinski (Octane One), Bartek Obukowicz and Włodzimierz ''Putin'' Zujewycz (NS Bikes) are preparing their new tricks before the Final Chapter event in dirtpark.org this weekend. 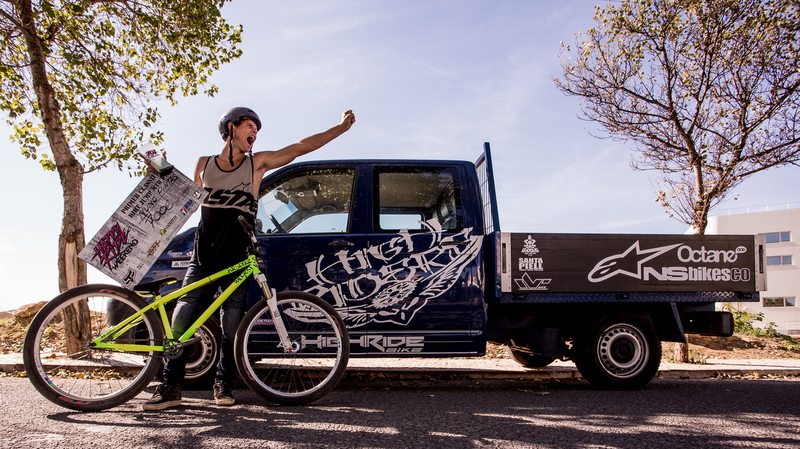 Nuno Pintas wins the Happy Ride Weekend!